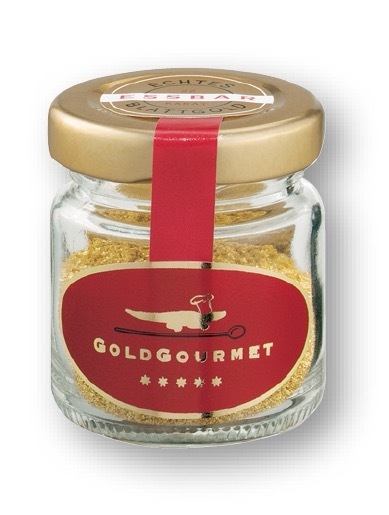 This edible gold leaf dust is a beautiful addition to the chef’s palette and wonderful to use for scattering silver over any dessert or drink. 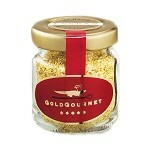 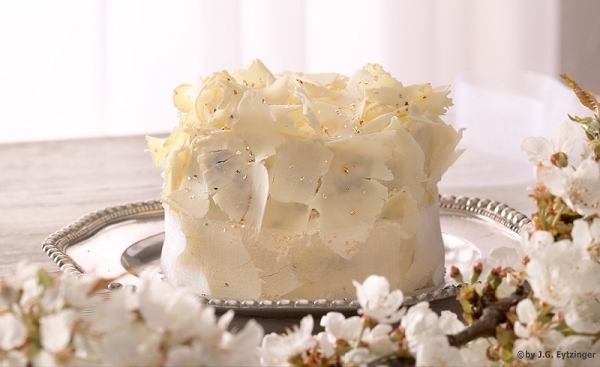 Gold leaf dust is ideal for creating an atmosphere of abundance and celebration. 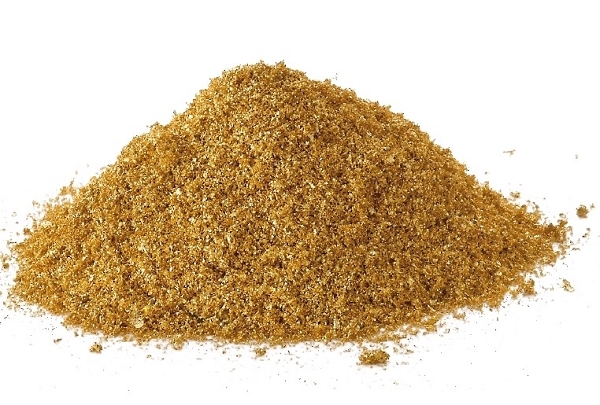 Even better, they are economical too, as even a small amount makes a dramatic effect.